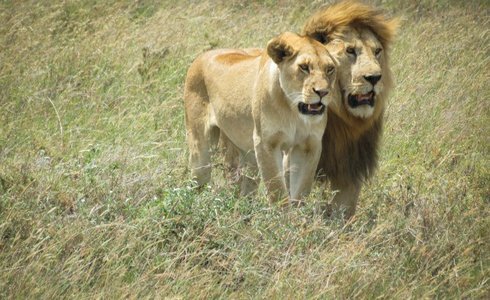 Tanzania Northern Circuit Scheduled Budget Safari is one of Tanzania's most popular scheduled safaris - featuring the best of Tanzania on a budget, this tour takes you in four wheel drive vehicles throughout with top English speaking guides to visit all of the famous Northern Circuit safari parks. Arrive in Arusha on own your arrangements and be ready for departure in the afternoon. 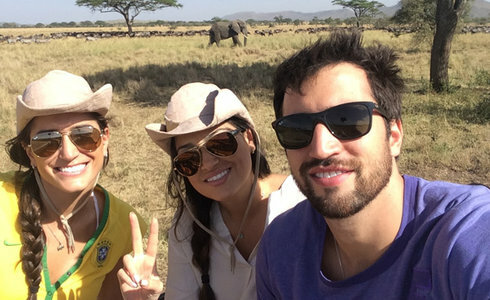 You'll depart Arusha passing through the Masai Steppe filled with many picturesque African villages, as well as maize, coffee and banana plantations. 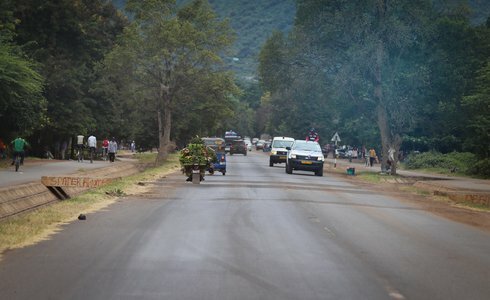 At the town of Makuyuni, you turn North West and continue the journey up through a scenic escarpment and through the town of Karatu where you reach the Ngorongoro Park Gate. Once within the Ngorongoro Conservation Area, you climb the wall of the crater and continue to your lodge on the crater rim. A highlight awaits you this morning as you depart to explore what is commonly referred to as the world's largest wildlife area. After breakfast, you descend with a picnic lunch through the early morning mists and 2,000 feet into the crater. 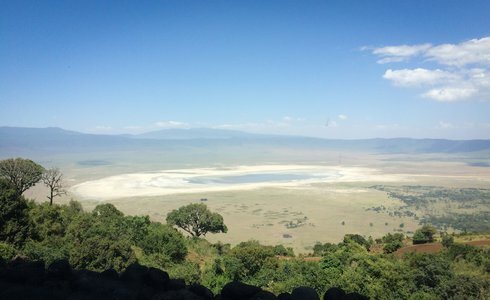 Ngorongoro Crater is the world's largest intact volcanic caldera. Due to its size and diversity, the crater floor is comprised of several distinct areas, ranging from forest, swamps, lakes and springs, to open grassland and some sandy dunes. A picnic lunch is served overlooking a small lake in the crater. You return to the lodge in the late afternoon. Depart Ngorongoro and continue on the highway to Serengeti arriving at Naabi Hill Gate. 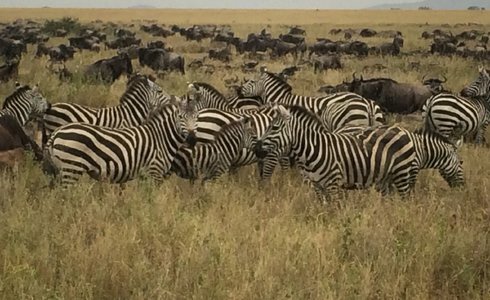 Once cleared for entrance into Serengeti National Park, you game drive en route to your lodge arriving for lunch. Afternoon is spent exploring the park and its inhabitants, returning to the lodge in the early evening for a relaxing evening. Departu from Serengeti National Park in the morning and drive past Ngorongoro Crater. On exiting the Ngorongoro Conservation Area you pass through the town of Karatu and arriving at your lodge perched on the edge of the Great African Rift Valley overlooking Lake Manyara National Park below. Lunch is provided followed by an afternoon game drive in Lake Manyara National Park. Return to the lodge in the early evening for dinner. Departing Lake Manyara after breakfast, and head south east past Mto wa Mbu village ato continue to Tarangire National Park. You will pass Maasai herdsmen tending their cattle along the route. 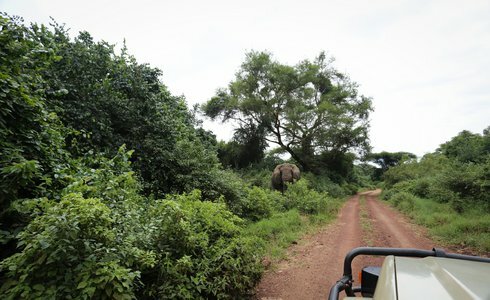 Once you enter Tarangire National Park, you game drive to your lodge arriving for lunch. After lunch and perhaps a swim, the remainder of the afternoon will be spent on a game drive. After breakfast you head northeast to Arusha. The journey will pass through the Masai Steppe filled with many picturesque African villages as well as maize, coffee and banana plantations. You arrive in Arusha by mid-day to connect with your onward arrangements.